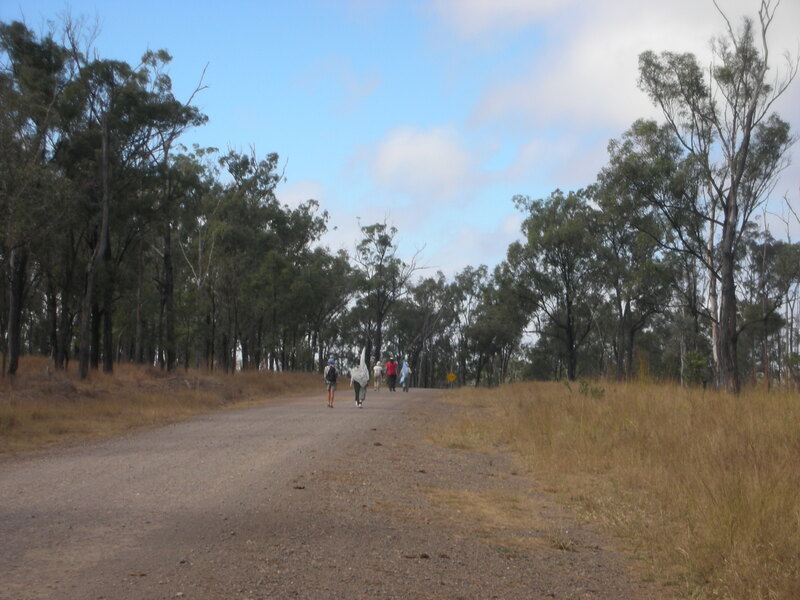 Hi, I am Vicki and am walking my leg of the trip Sarina to Rockhampton. It’s such a privilege to be walking this land and amongst everyday people with the common aim to: Build awareness of the Great Barrier Reef and how important it is for us the people stand up and protect it. So the Bicentennial Trail – two days of bush, nature and little adventures. Ten minutes into the walk and we were trying to figure out how to rescue a fruit bat that had one of its large nails caught between the barb wire, so after brainstorming many ideas and using whatever we had to protect ourselves Nick, Rosalie and myself freed the little fellow, minus the toe nail. We just hope it survived or was able to go somewhere more peaceful and passover, rather than upside down, dehydrated and possibly attacked (as nature goes). As the trial was difficult to find, we used a map, GPS (Tammy), compass and intuition. 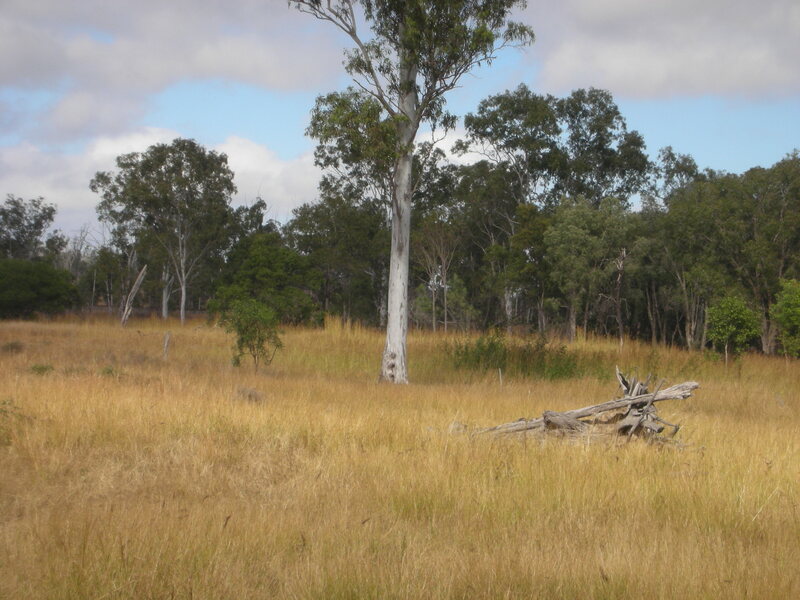 Climbed then inclined, crossed a couple of creeks which eventually lead to the Styx River, then we made our way to a property, which had a great weir and amazing bird life. 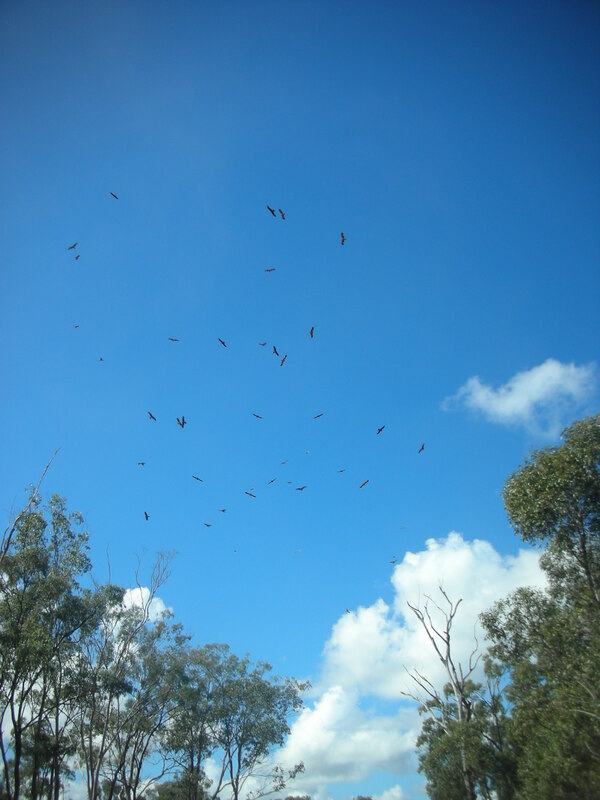 Black Kites and Whistling Kites circling over head. birds approximately 20 (Black Kites and Whistling Kites), they circled and hovered over a particular area, maybe looking at prey – us? Then we made our way toward the Highway. Great couple of days. So glad to hear you’ve joined the walk Vicki. You guys must be so fit!!! I’m a day behind here, so keep enjoying and well done for joining in. Vicki has been and gone, and more new walkers are joining as we approach our finale in Gladstone.